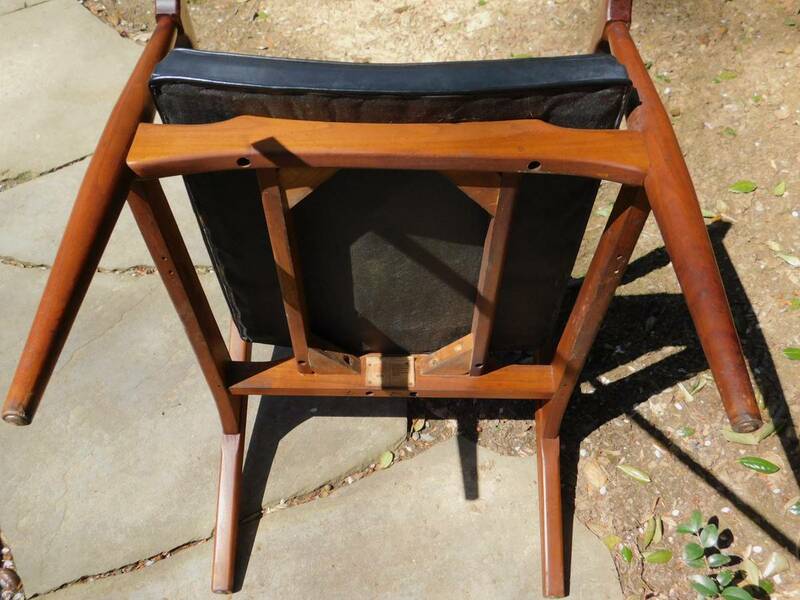 True vintage teak chairs in very good condition with some wear - see photos. 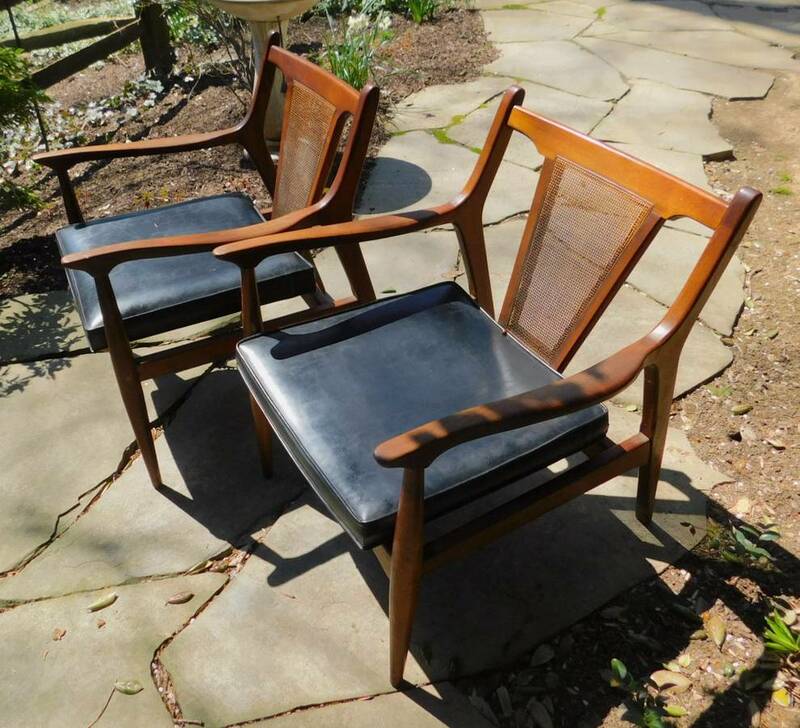 Comes from original owner - I believe they were designed in a Wegner style. Measures approximately 24" across by 24" deep and 30" high. 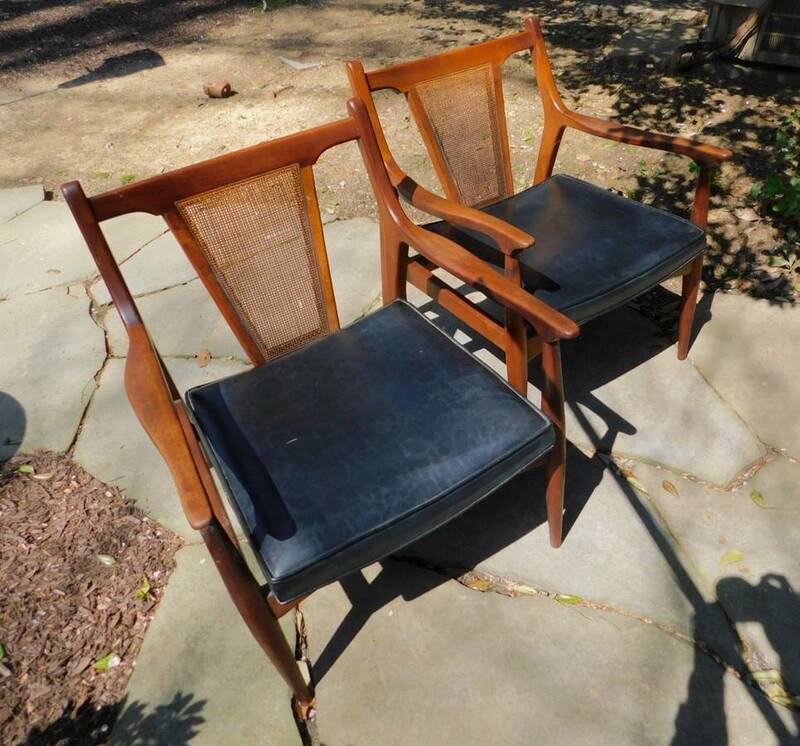 Killer pieces at a fair price. *We are no longer open until 7:00 pm on Thursdays. *Excludes Costume Jewelry which is BOGO FREE Every Day!